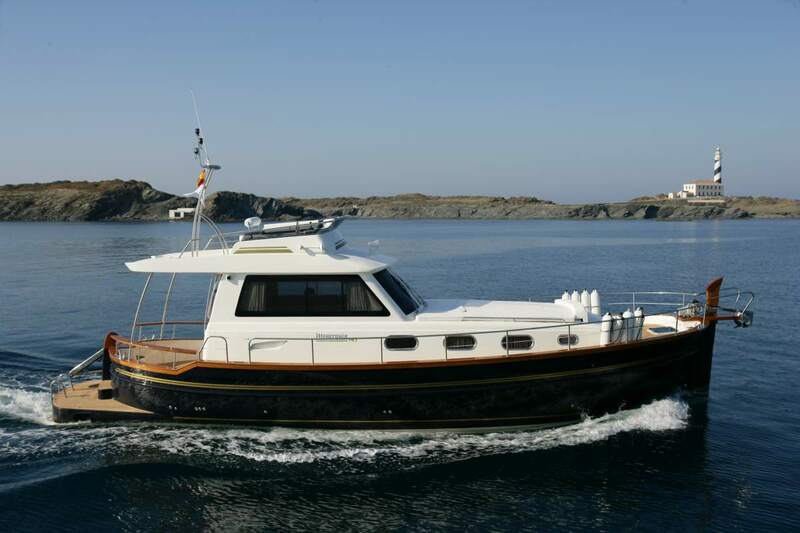 Enjoy sailing in Menorca, with all the comforts and without worries. 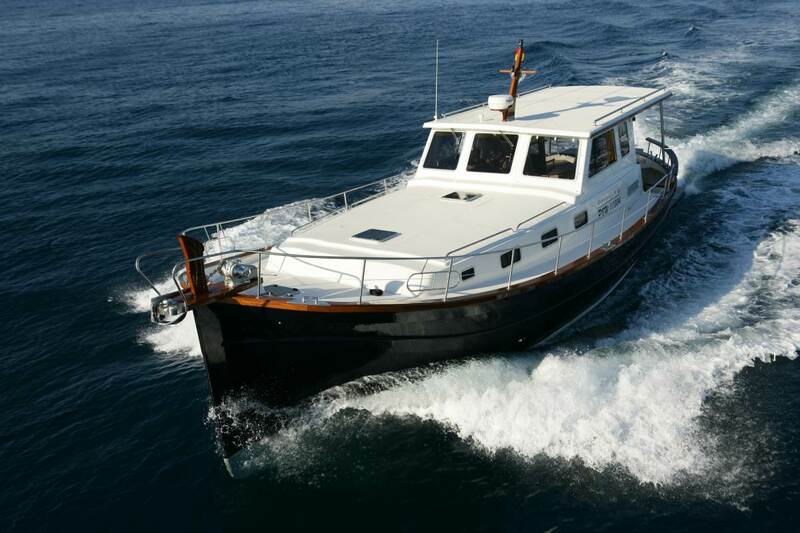 Specialists in Menorquin Charter with one of the island´s most modern charter fleets. The client simply has to provide us with a shopping list and on boarding will find all the items as requested, free of charge. 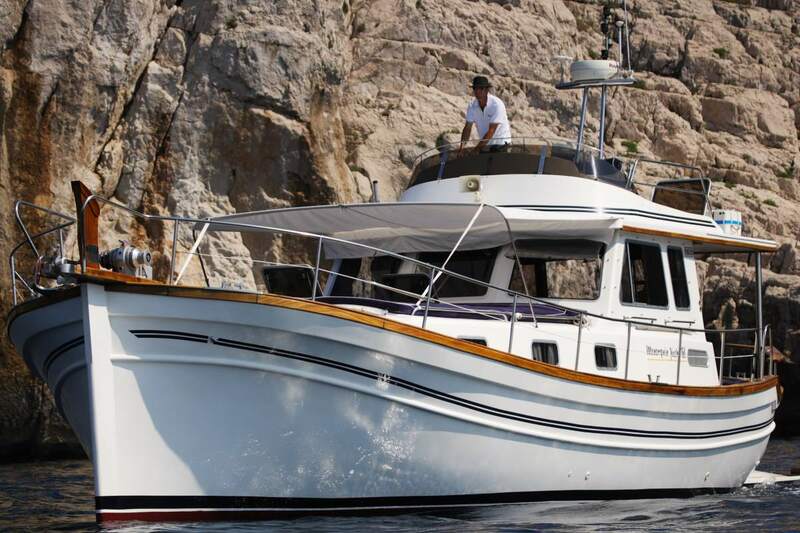 Our yachts are fitted with all the necessary equipment to ensure your comfort on board. We offer a transport service, either from the airport or from your residence. The charter price includes a boat clean service. Our team offers a personalized service and will be happy to fulfil any special requirements you may have. Our objective is to provide you with everything you will need to save you wasting your time and ensuring you are worry free. Our experience in undertaking and organizing your holiday on board guarantees successful yachting and most importantly your satisfaction. 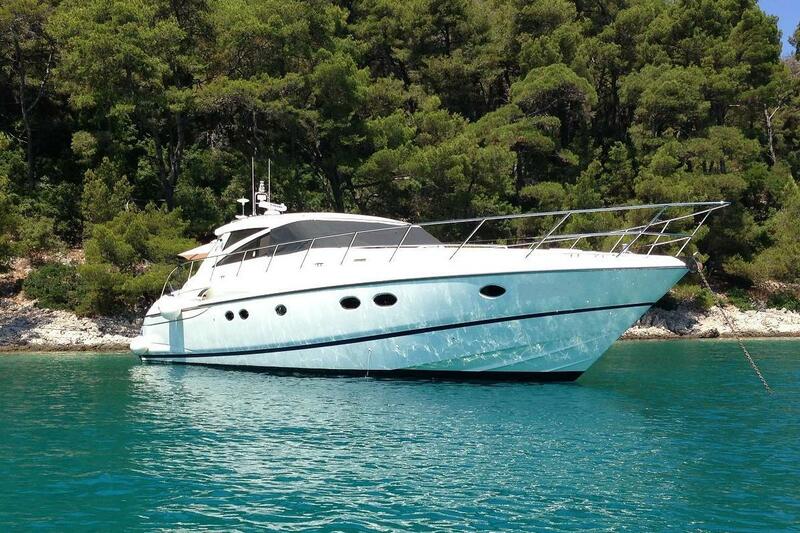 We can provide advice and assistance with any aspect related to yacht charter. 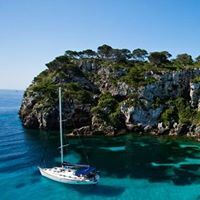 Let yourself be seduced by the turquoise waters of Menorca´s secret coves, by the fresh breeze and the smell of the sea air. 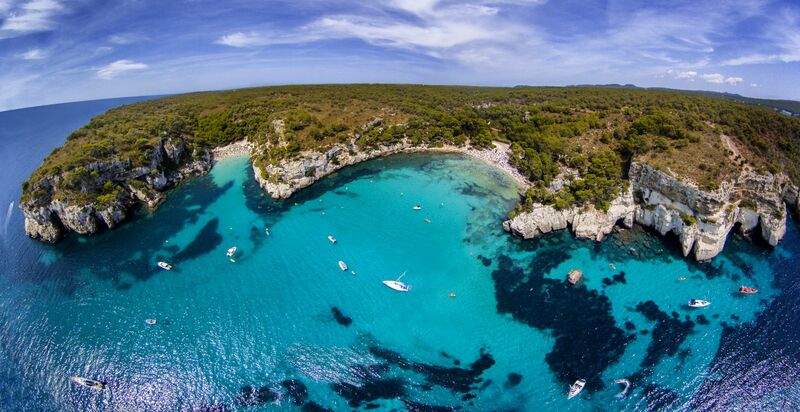 Menorca is nature in its purest form. 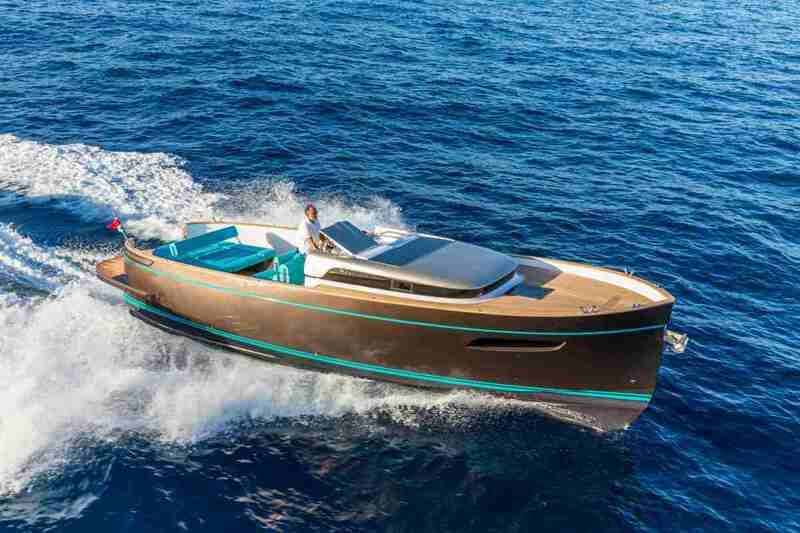 You can´t read about it or recount it, just … lose yourself … Explore Menorca with Island Yachts Broker!